Ladies and gentlemen, meet the Playstation Phone. The Playstation Phone or PSP Phone, call it what you want but its here. The folks at Engadget got their hands on photos of the much anticipated PlayStation Phone. 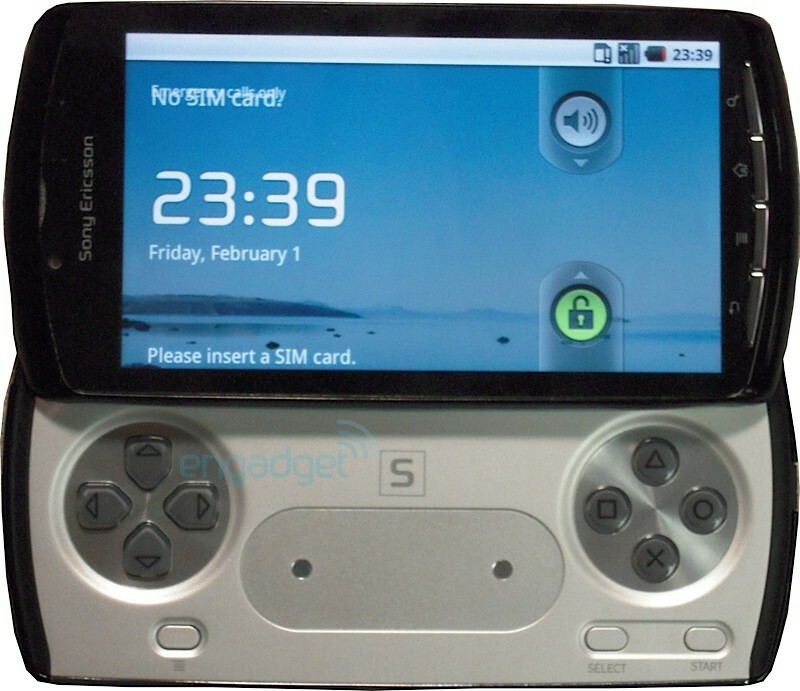 We’ve heard of PSP Phone rumors in the past, there are even reports that Sony Ericsson refused PlayStation-brand phone idea, but alas, here we get a first look at a prototype model. Do you remember the Nokia NGage Gaming Phone? It was affordable and awesome! I wish I could get my hands on this one!